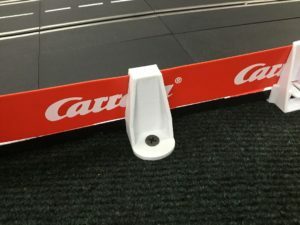 Custom 3D Printed Guardrail Clips for Carrera Slot Car Tracks. $1.95 each. 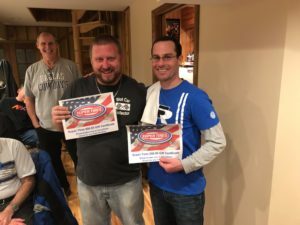 The Turkey Day Race 2018 is in the books. YOU CAN WATCH VIDEO OF THE RACE ON OUR YOUTUBE CHANNEL. 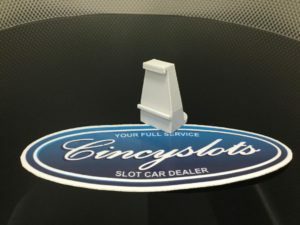 SEARCH CINCYSLOTS. 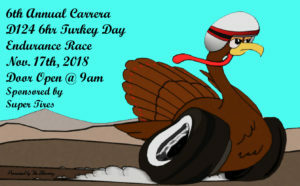 The Turkey Day Race 2018 is in the books. 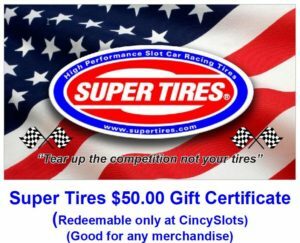 Thank you to Nick and Sandy of Super Tires for sponsoring our race. We had a great turnout. 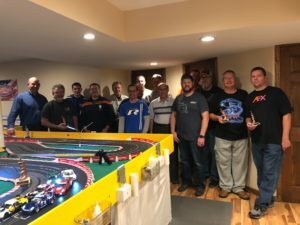 15 racers from 4 states. In 6 hours we turned a combined 7816 laps. The winning team drove nearly 31 miles. They led wire to wire(John/Darrell/Steve). We had 2 very close battles for 2nd and 4th. The team from Illinois(Brad/Jason) were strong all day. The Cincyslots(Bruce/Seb) team struggled to keep them at bay. With 1:52 left on the clock, they were just too fast. We kept them in our sights for quite awhile and they eventually when ahead by a couple laps. Just when we thought we’d have to settle for 3rd we heard “somethings wrong with our car”. Illinois had a malfunction. I’ve been there, it’s quite frustrating. 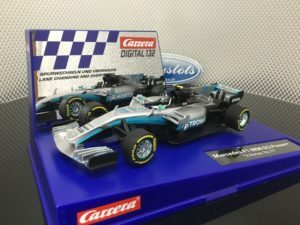 As in real car racing, one teams misfortune is another teams fortune. We moved back into the 2nd spot where we finished the race. Team Illinois was able to hold onto 3rd and secure their place on the podium. They improved greatly since the last race in June. Well done. The 2 teams fighting for 4th fought the entire race trading spots. 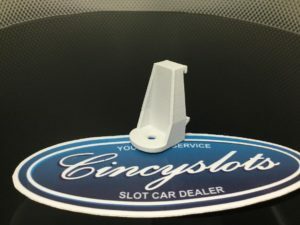 Team Cincy/Louisville(Josh/Kurt/Steve) ran into some car trouble. By the time they switch to their back up car Team 6(Jamie/Darrell/Mark) had pulled ahead. Team C/L clawed there way back to finish 4 laps behind Team 6. Great effort. Now onto to team Thoroughbred(Jeff/Matt). 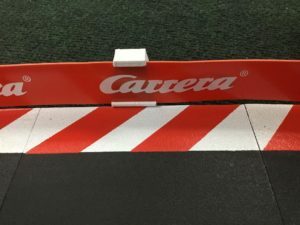 They have to be the most polite racers I’ve met. They were getting roughed up all day and just kept chugging along. While they may have finished last, I believe they improved by 40 laps since the June race. Nice work! Thanks again to John for hosting this event and to all the racers in attendance. 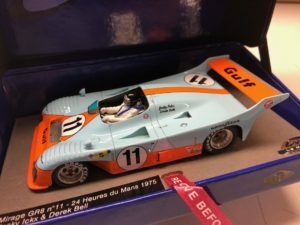 Hopefully we’ll see you all in June for the LeMans race. 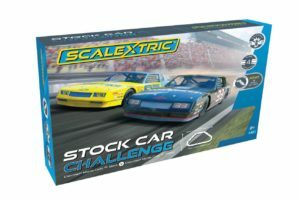 Scalextric C1383 Stock Car Challenge Chevrolet Monte Carlo Slot Car Set. 1/32. Nick and Sandy at Super Tires were kind enough to sponsor our 2018 D124 Turkey Day Race next month. 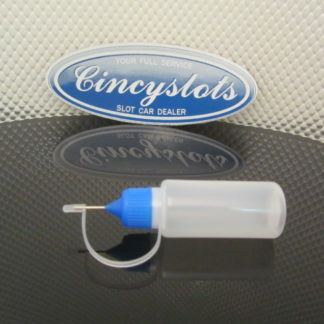 We have 18 racers coming in from 4 different states. 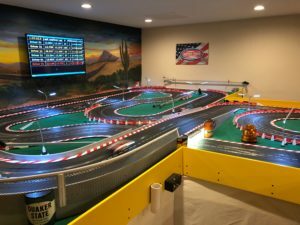 This is our annual 6hr race held on a 120′ Carrera Digital track. They are donating 2 $50 gift certificates. 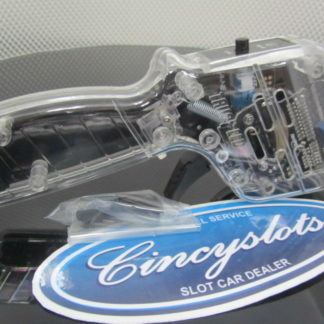 2 lucky racers will go home $50 slot dollars richer, win or lose. Thank you Nick and Sandy for your generous donation and support. New Carrera Car in Stock NOW!!! These should be in stock by 10/30/18. 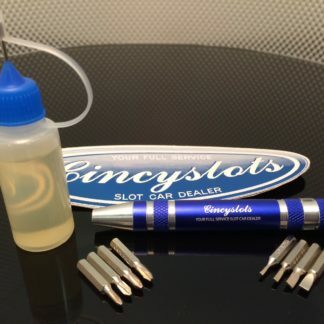 Be sure to pick up a set of Super Tires with your order. 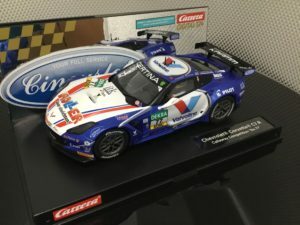 Carrera D124 23860 Chevrolet Callaway Corvette C7R Slot Car. 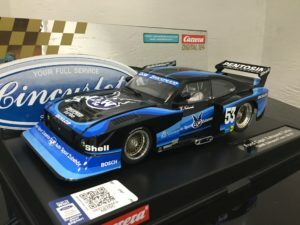 Carrera D124 23858 Ford Capri Turbo Zakspeed 1/24 Slot Car. 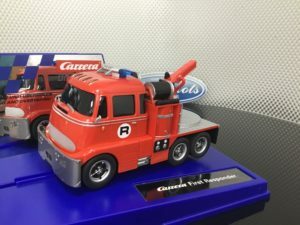 Carrera D132 30861 First Responder Fire Truck 1/32 Slot Car. 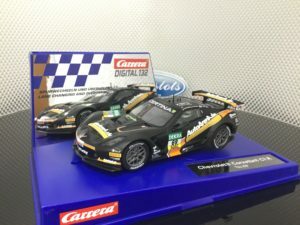 Carrera D132 30845 Chevrolet Corvette C7R 1/32 Slot Car. 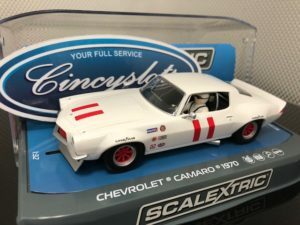 Carrera D124 23859 Ford Capri Turbo D & W Zakspeed 1/24 Slot Car. Subscribe to our Newsletter to get updates before anybody else. Click the link on the right to sign up now! 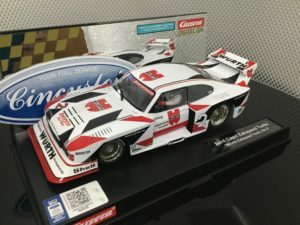 Introducing the Carrera D124 Ford Zakspeed Capri.